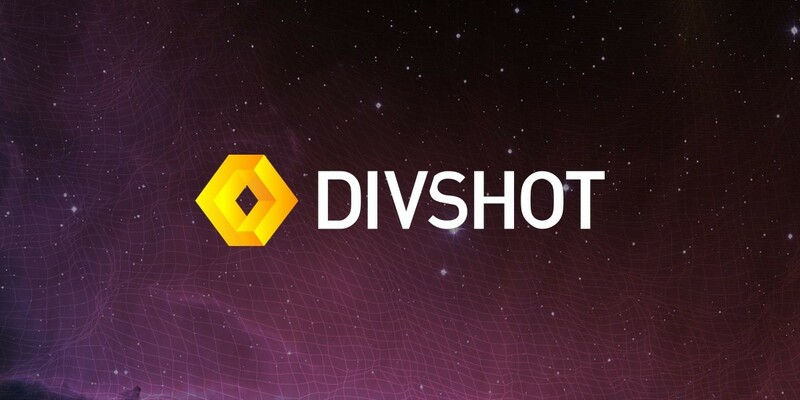 Google has acquired Divshot , a developer platform for building front-end web apps. The company will shut down on December 14 and its team will join Firebase, a Google-owned cloud service for hosting apps. Divshot has been associated with Firebase for a while now; its technology is used to power Firebase Hosting services. The company has released a migration guide to help existing customers move their projects to Firebase. Google acquired Firebase last October to round out its offerings for mobile app development.